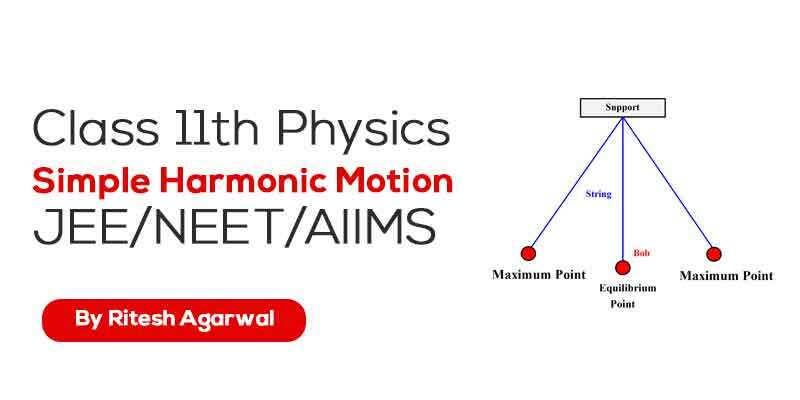 Measurement of any physical quantity involves comparison with a certain basic, arbitrarily chosen, internationally accepted reference standard called unit. 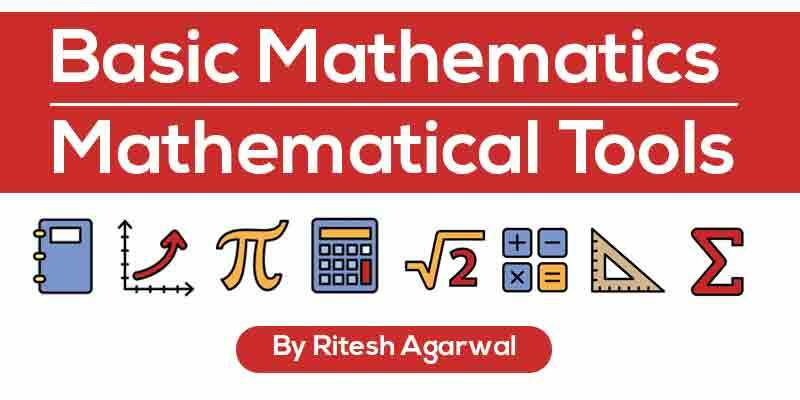 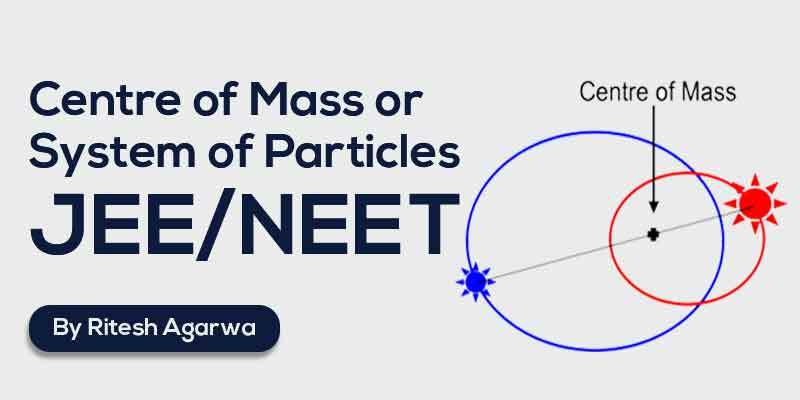 We will learn about units of physical quantities, how to write their dimensional formula and how to calculate error in a measurement. 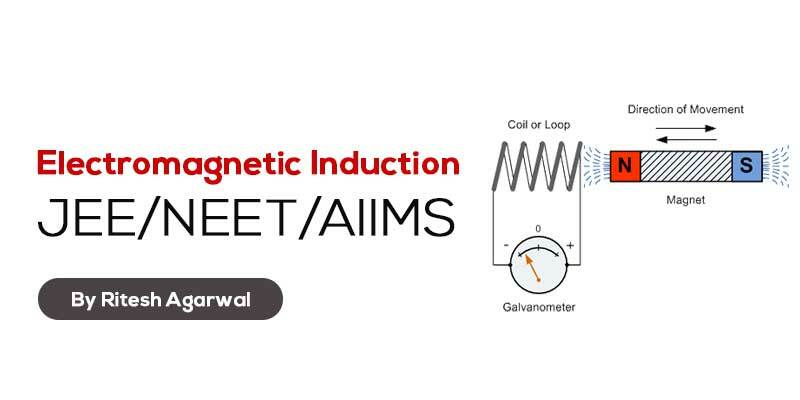 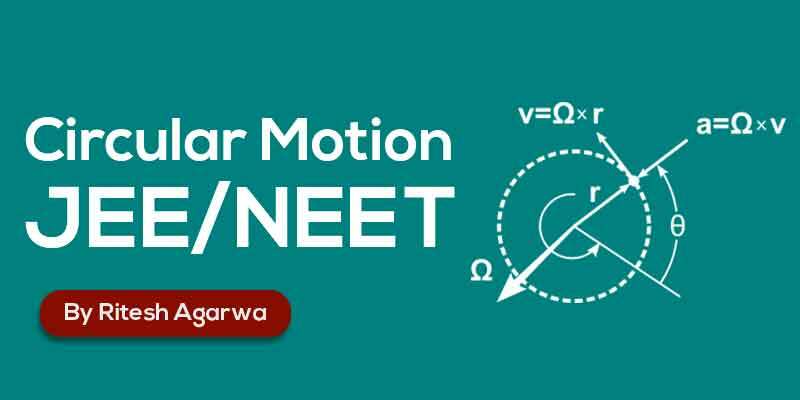 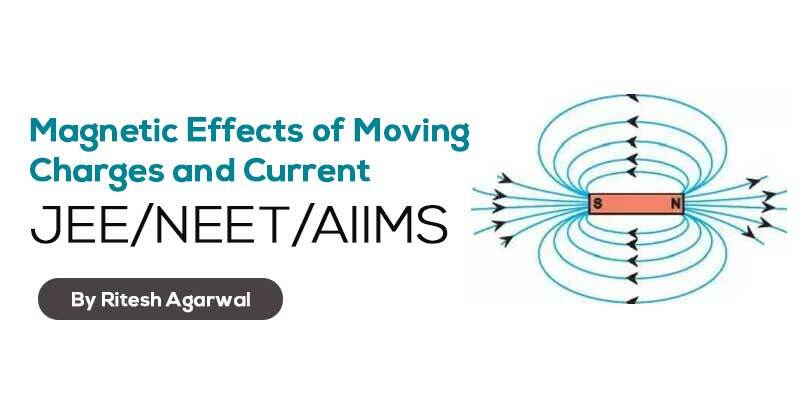 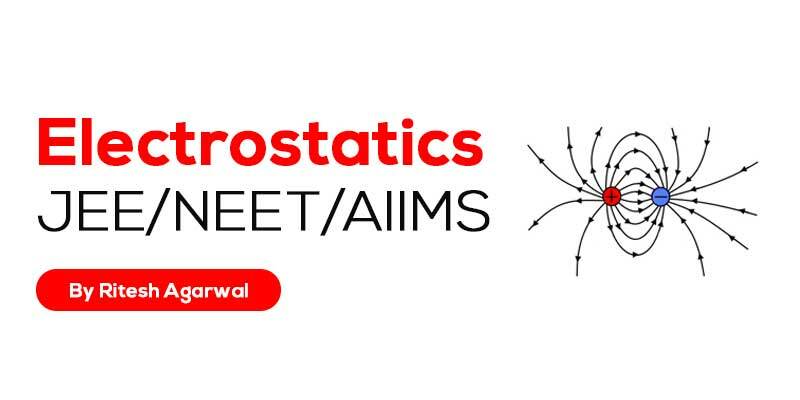 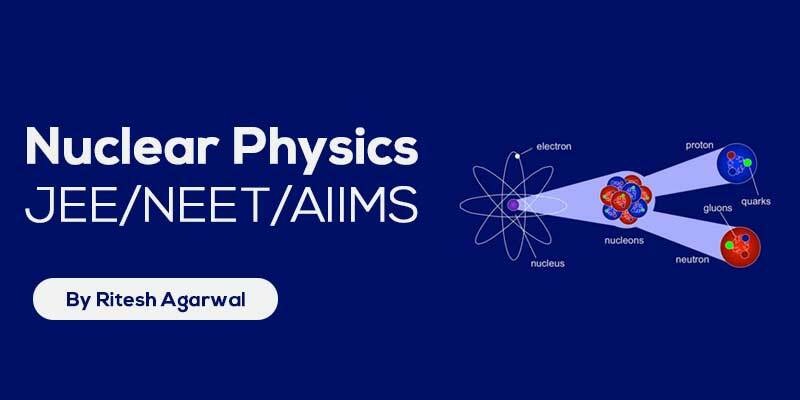 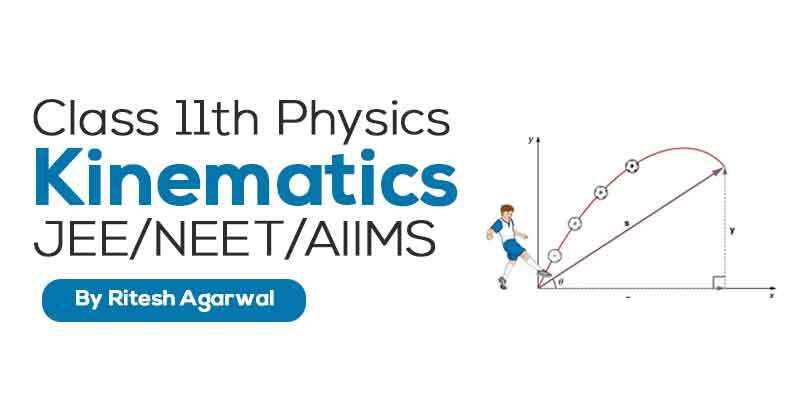 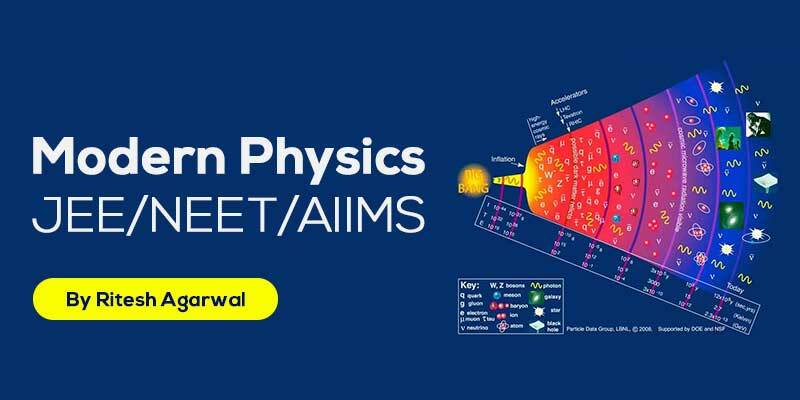 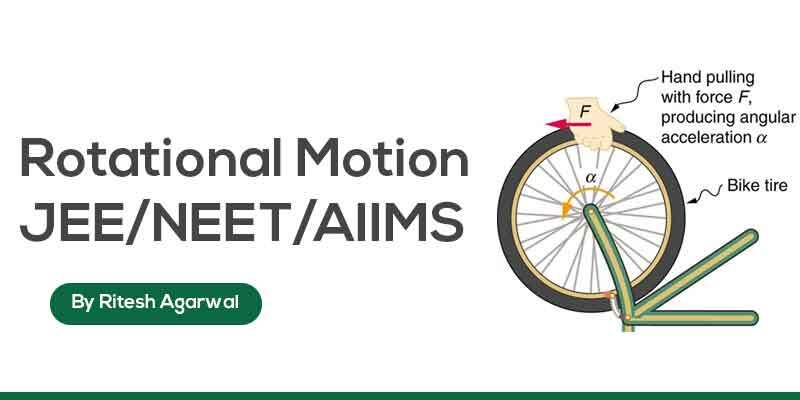 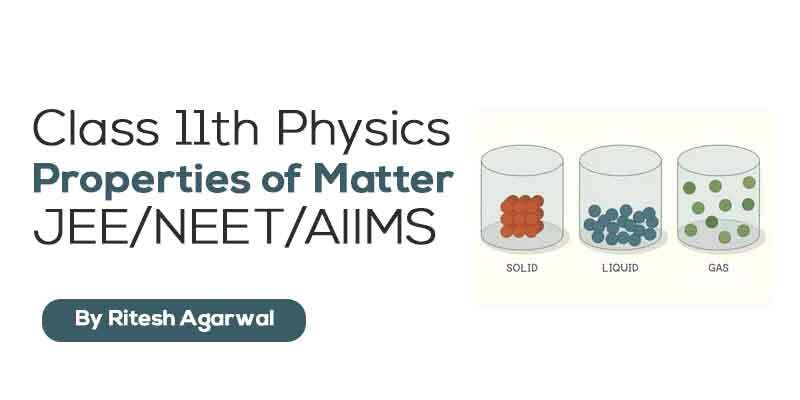 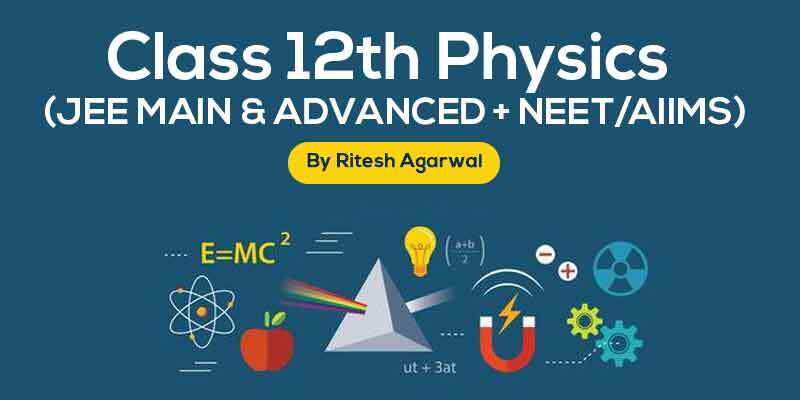 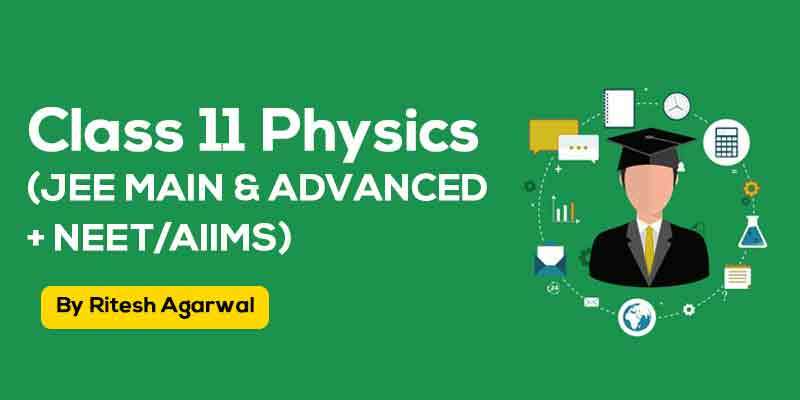 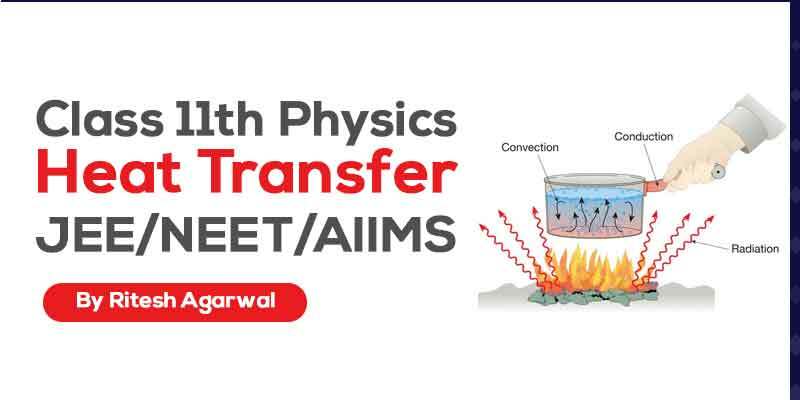 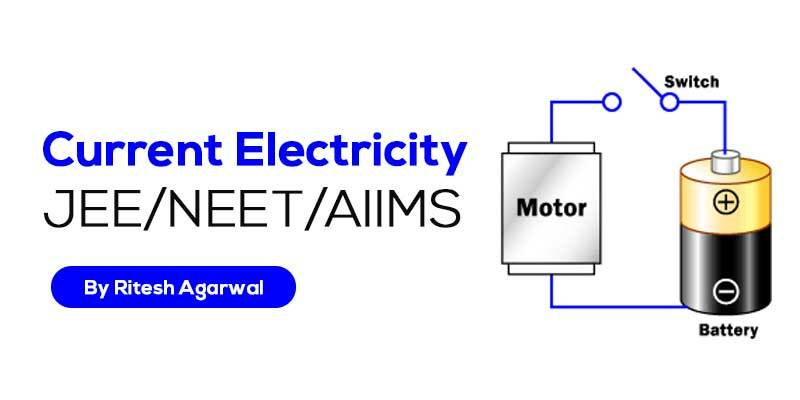 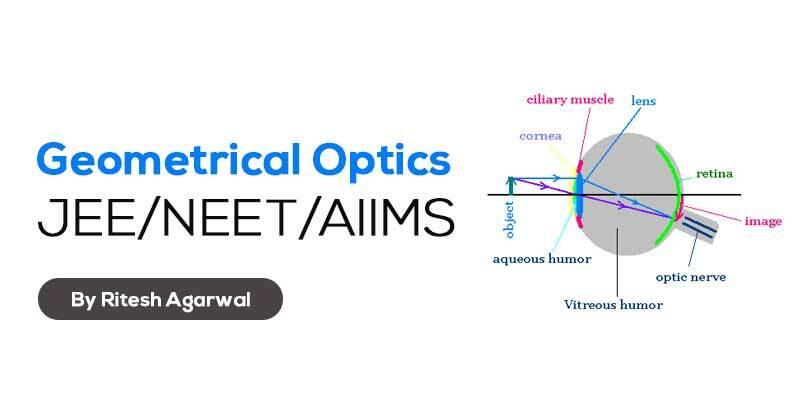 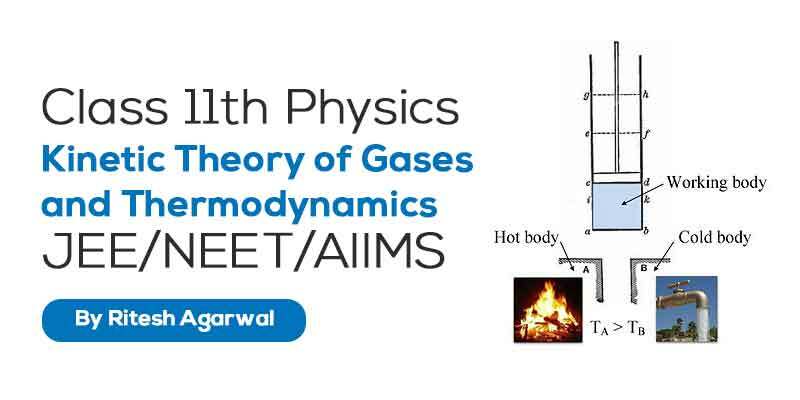 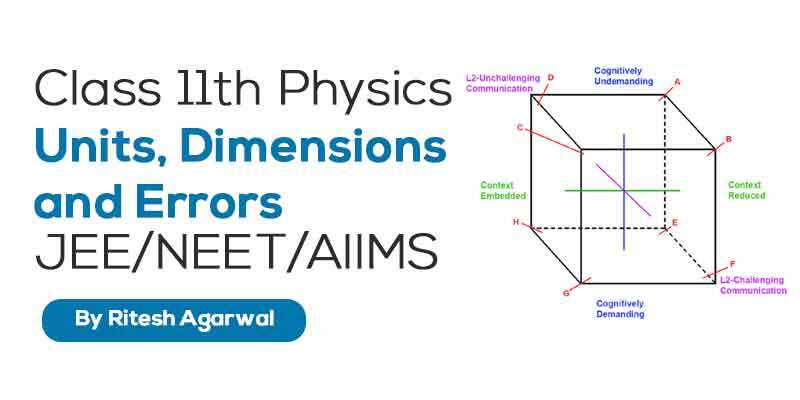 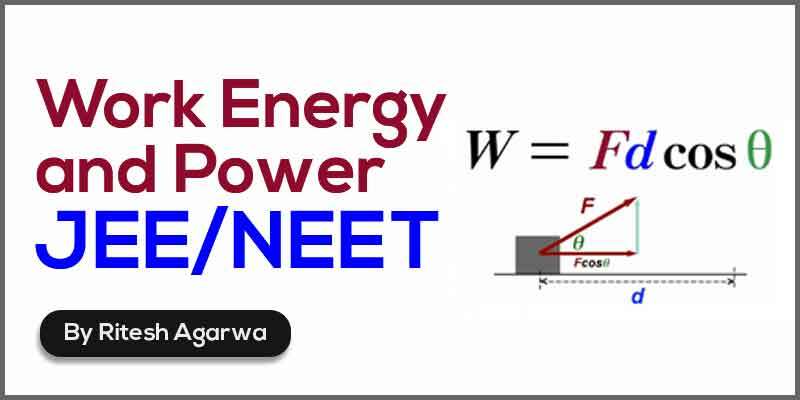 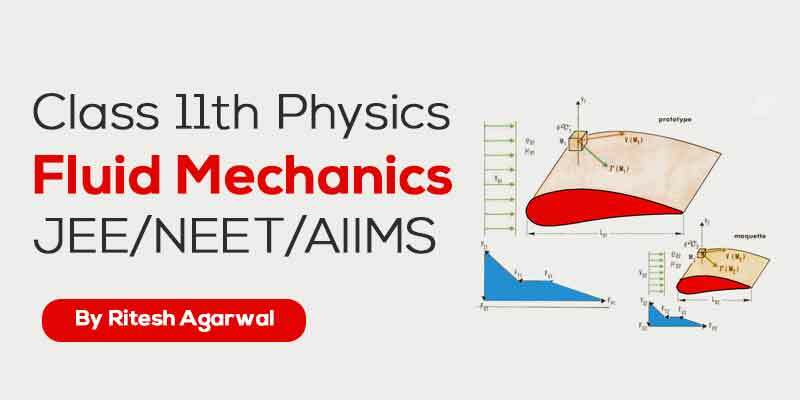 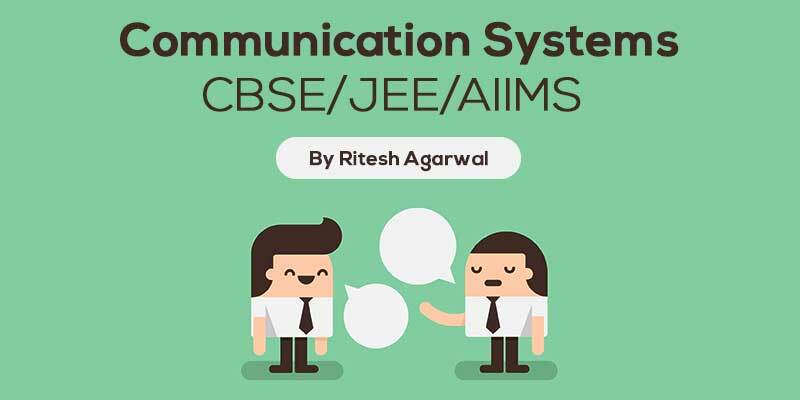 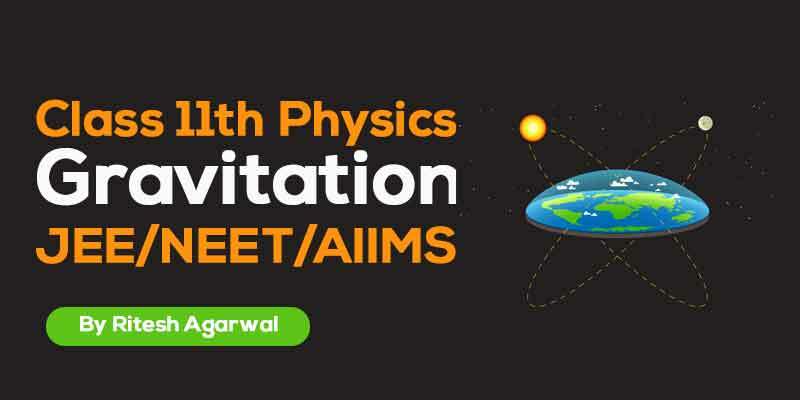 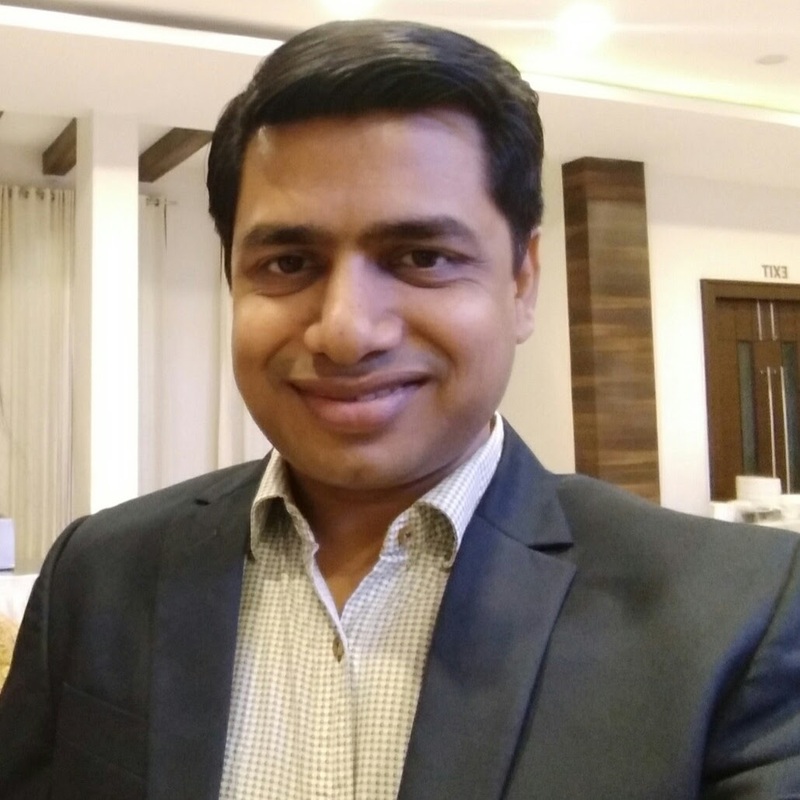 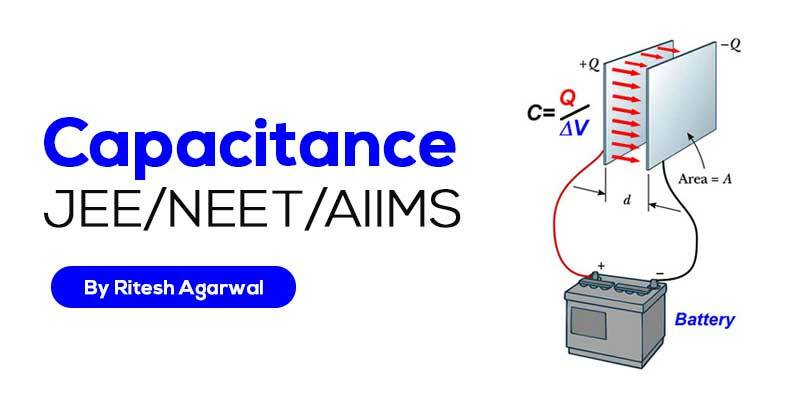 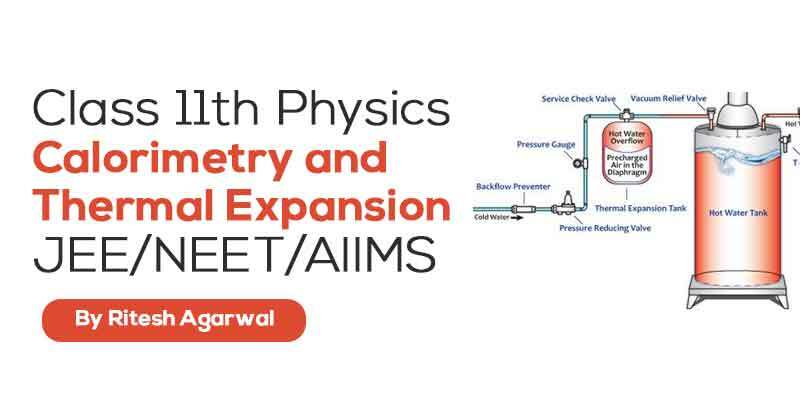 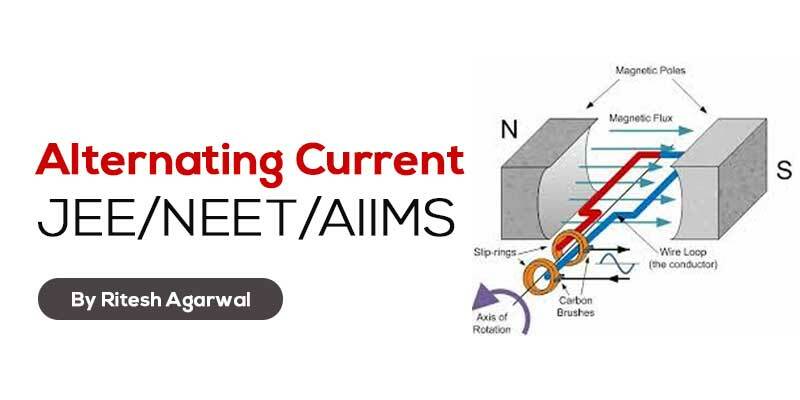 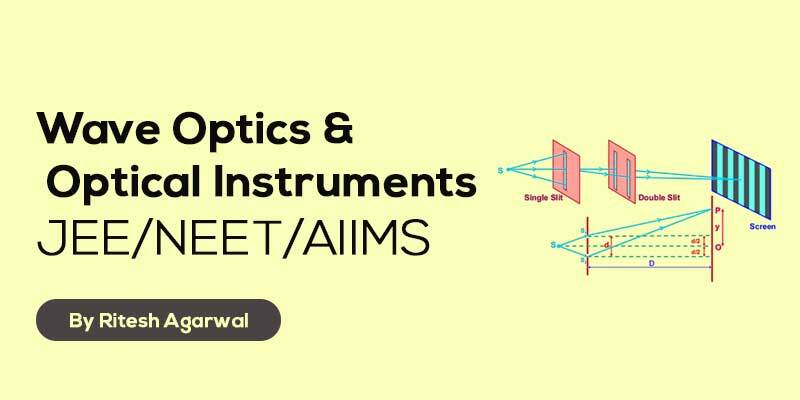 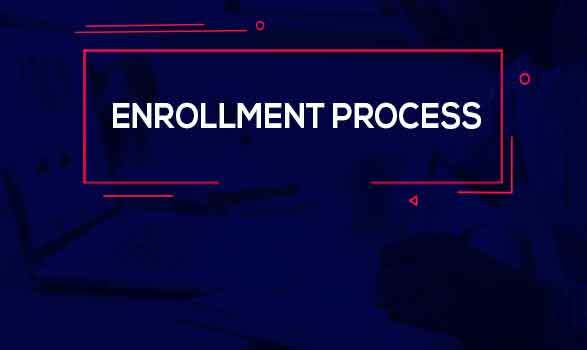 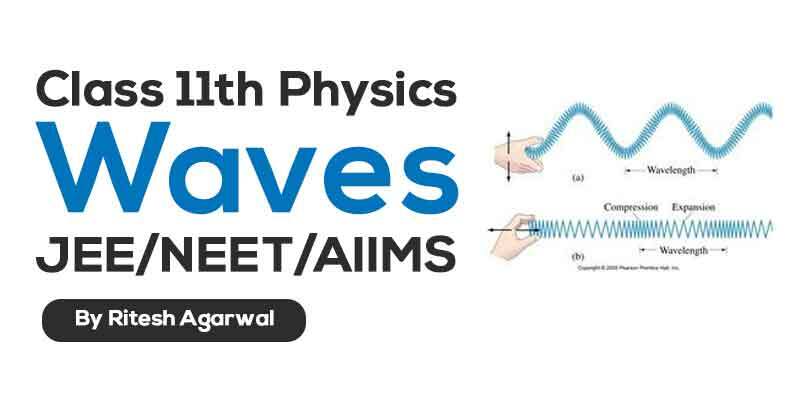 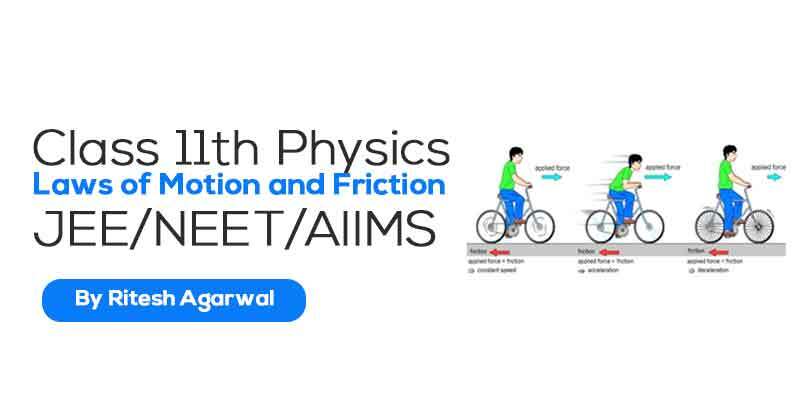 This Course will cover all concepts of chapter Units Dimensions and Errors from very basics to advanced level which is helpful for both school and competitive exams like JEE-MAIN, NEET, AIIMS, JEE-ADVANCED etc.